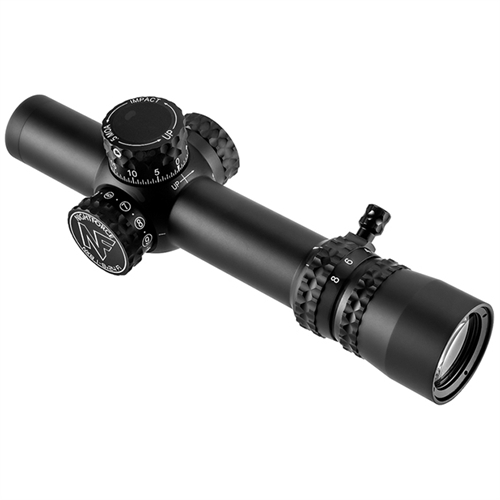 True, daylight-visible Nightforce NX8 riflescopes are compact and capable - and adhere to Nightforce's mantra of Rugged, Reliable, and Repeatable. 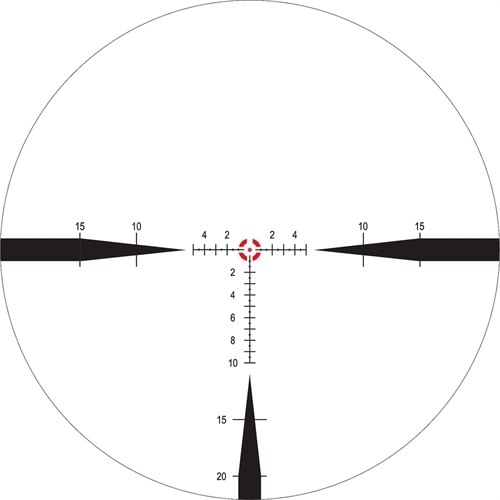 Optimized toward fast target acquisition and short- to mid-range shooting, the Nightforce NX8 F1 features a 1-8x magnification range, a 24mm objective lens, and a first focal plane reticle. The compact profile of the NX8 (only 8.75" long and 17 ounces) allows Nightforce to implement their signature superior optics in a small package that doesn't add a large signature or weight commitment. 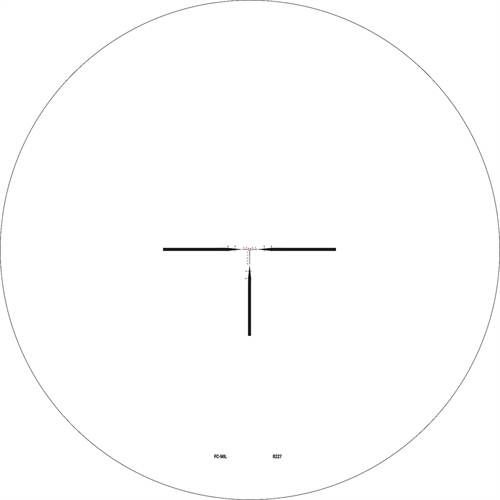 Eye Relief:95.3 mm / 3.75"